This is the blues record that I always wanted to make. 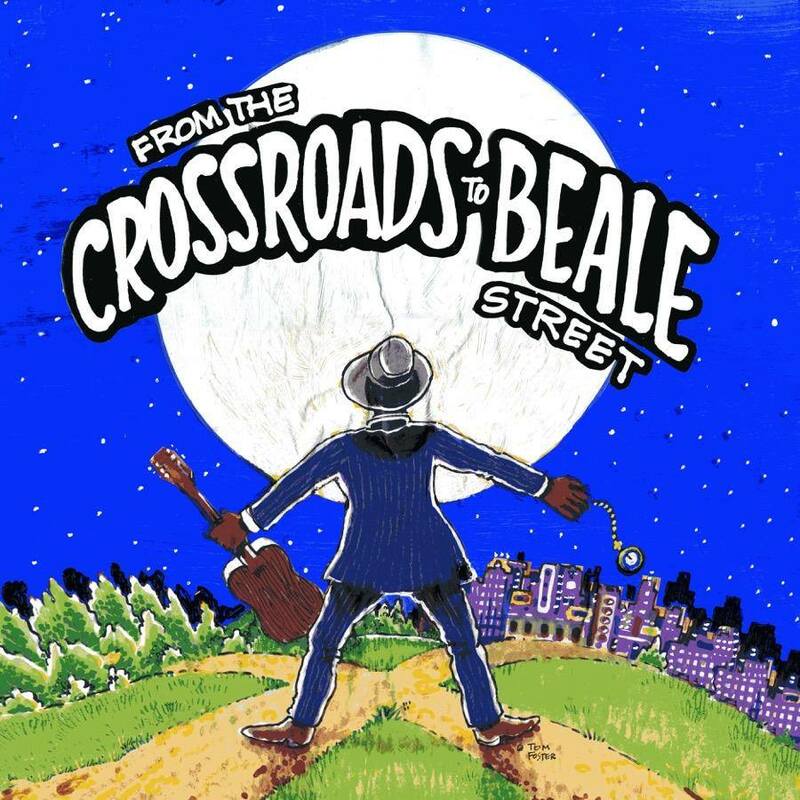 I produced, arranged, and played all the guitars, but the cool thing is that it features many Memphis blues and soul legends on vocals. Preston Shannon’s final recordings, Earl “The Pearl” Banks, Daddy Mack, Sheba Potts-Wright, and Chris Stephenson are all on there. Also Leroy Hodges (bass) and Howard Grimes (drums) of the Hi Rhythm Section (Al Green) perform on 4 songs. The CD contains 16 songs; the vinyl has 10 songs, but also includes a free download card for the full 16 songs. Only 300 vinyls made. I am not a filmmaker. 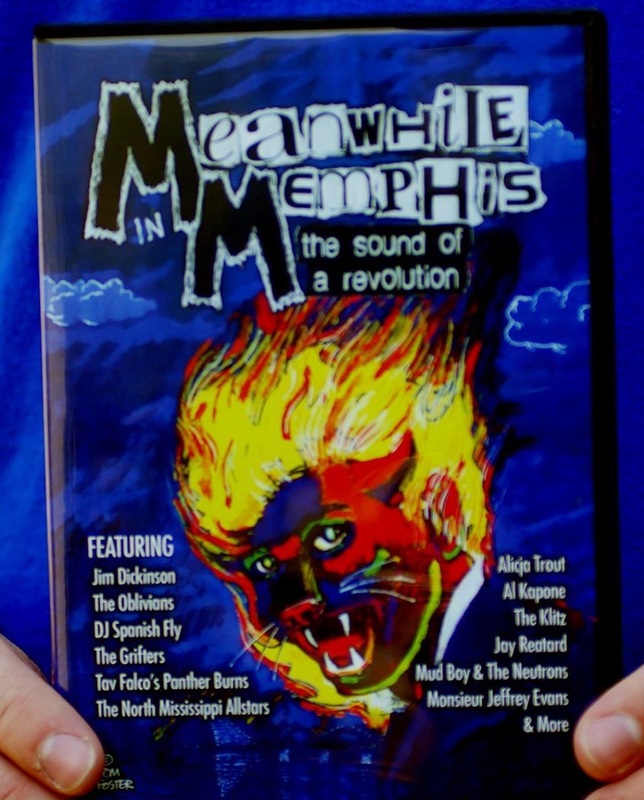 However, I was put on this Earth to co-direct one film: a documentary about modern Memphis music. Non Hackman and I wanted to tell about the timeless themes of underground Memphis musicians. Features EVERYBODY including Jim Dickinson, Al Kapone, The North MS Allstars, The Oblivians, Tav Falco, The Grifters, etc. Double DVD with a 90 minute feature on one disc and 16 short films on the other. A straight ahead rock ’n roll record from head to toe. Though it is sonically quite dark, the melodies are as sunny as can be. Highly recommended for a fast drive down a long, lonely desolate road. 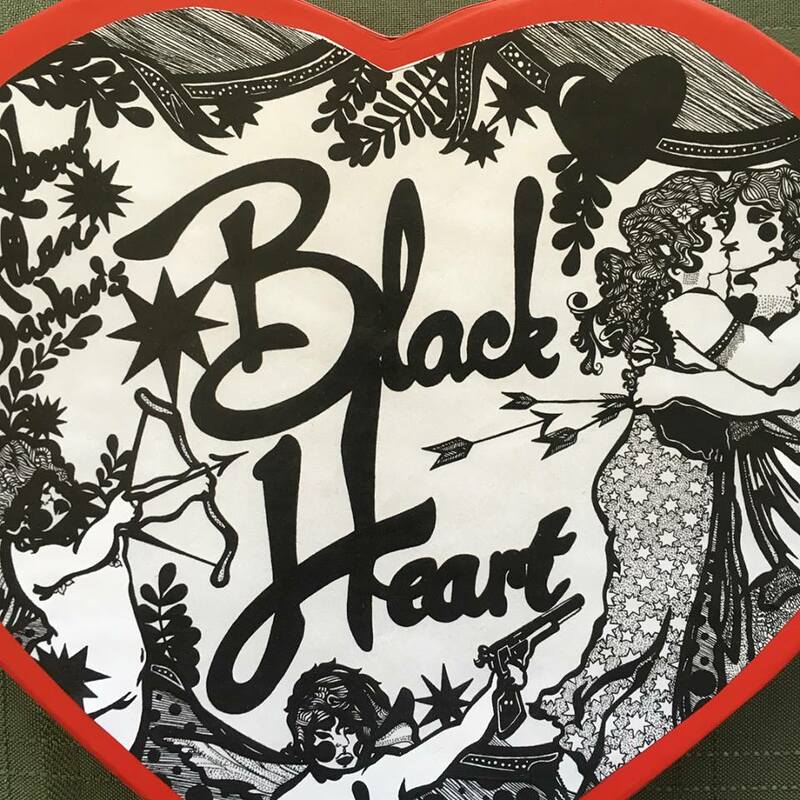 The disc comes in a heart shaped box (what else?) 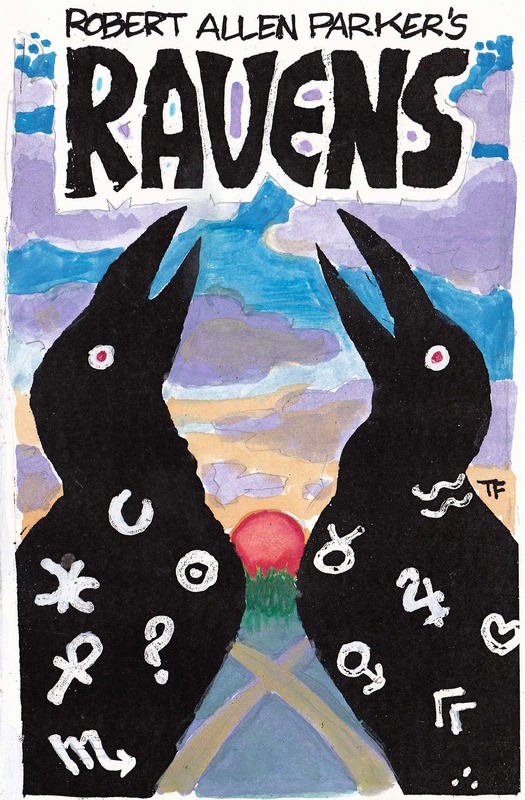 with artwork by California artist Lillye Dlugach. Only 100 made. First solo record, very influenced by Jimmy Page’s production of Led Zeppelin’s material – the light/dark approach. Bright psychedelic acoustic numbers mixed with dark stomping garage rockers. This compact disc is housed in a mind melting comic book designed by Memphis underground artist Tom Foster. Only 100 made.